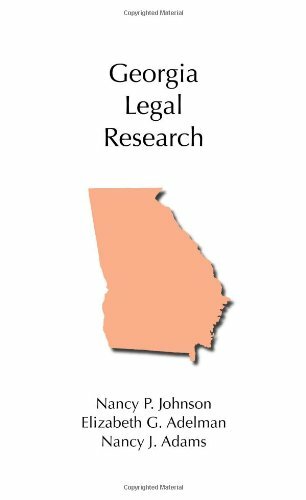 The purpose of this guide is to help users unfamiliar with legal research identify the key areas of legal research and locate materials in those areas. This guide will focus on Federal materials, more specifically statutes, cases, and administrative law. In addition, this guide will also familiarize its users with information public laws, slip laws, and code supplements. Some information on state law will also be included in this guide. 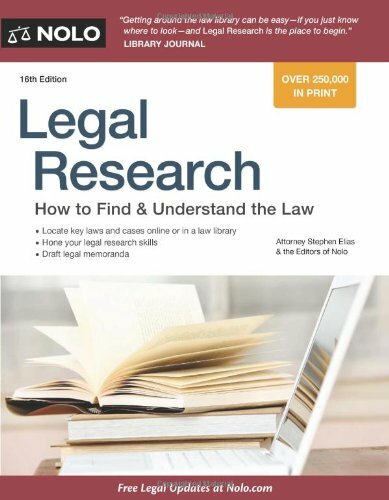 Furthermore, this guide will inform users how to search for useful secondary sources pertaining to particular areas of the law. Statutory Law: laws passed by a legislative body, such as the United States Congress or the Georgia General Assembly. 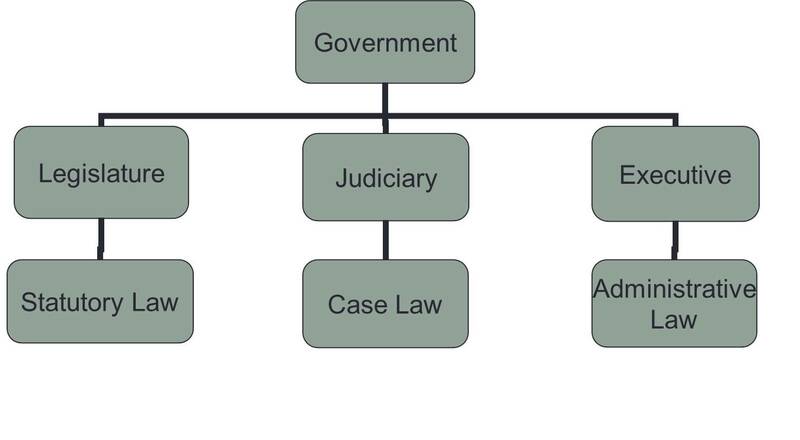 Administrative Law: decisions, rules, and regulations made by administrative agencies which specify how they will carry out legislation. A good example is the United States Postal Service or the Environmental Protection Agency. Case Law: court decisions, usually opinions written by appellate courts, which are binding law on the lower courts in the jurisdiction. Legal citation follows one of two citation manuals, either The Bluebook: A Uniform System of Citation or the ALWD Citation Manual. Cornell's Legal Information Institute has a good overview of legal citation. An overview of legal citation, including examples of Bluebook citations. Written by five experts, Federal Legal Research offers concise, accessible explanations of primary authorities in the federal system, along with chapters on secondary sources, updating, legislative history, and legal ethics and court rules. 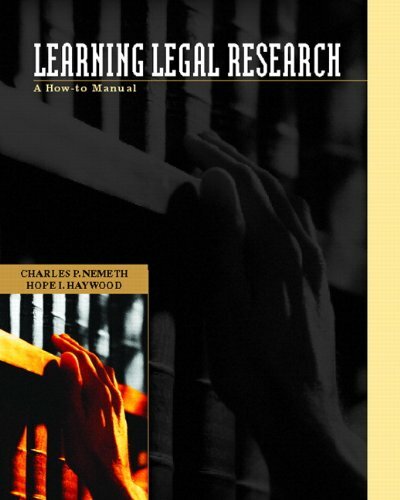 Highlights include the book's process-oriented approach to research and in-depth discussions of strategies and techniques for conducting American legal research both online and in print. 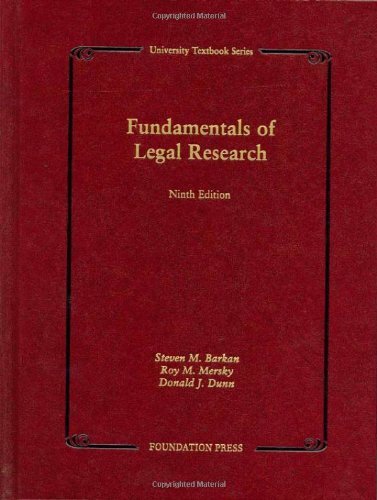 Federal Legal Research is effective in classes that integrate research, writing, and analysis as well as in courses with a more bibliographic approach.